While this is fun from an entertainment-news-brain-candy perspective, it’s not necessarily useful information for companies which don’t have million-dollar marketing budgets. The typical small business isn’t paying a celeb like The Rock to rep their product. So how should you use Instagram for your business? Most businesses with Instagram accounts are using it to tag the millennial base in the social media marketing game. And this makes sense. We all need to go where the eyeballs are, particularly for any business that has highly visual product offerings: fashion, design, restaurants, consumer products, retail locations and destinations to name a few. Instagram offers a great way to showcase your offerings with “better-than-a-thousand-words” images via a channel that is loved by many consumers. The key is to produce images of as high quality that you can manage. Proper lighting and attention to detail go a long way. If you are using your personal account to promote your business, you can convert it to a business account which gives you the ability to boost posts and gain access to the suite of analytics – which will give you a better handle on reach and engagement. One way to increase your reach and generate sales is by creating an affiliate program. While you may not have the budget to hire a big-name celebrity to promote your brand, there may be influencers within your industry who will help promote your offering for a piece of the action. Amazon Associates, EBay Partners and Shopify are just three of many bona fide affiliate programs that can be structured so that partners can be compensated when they send you customers. Instagram influencers exist in most market segments, so tapping into them could be a great source of revenue. However you choose to use Instagram, be sure to make it visual and fun. High quality images and fun campaigns can help boost your brand and drive traffic to your website, leading to potential sales. It also helps create a solid marketing channel for you to reach your clients and prospects with offers and promotions. While it’s unrealistic for a small business to get reach comparable to Ronaldo or Selena Gomez on Instagram, you can get your share of the market and help build your brand. 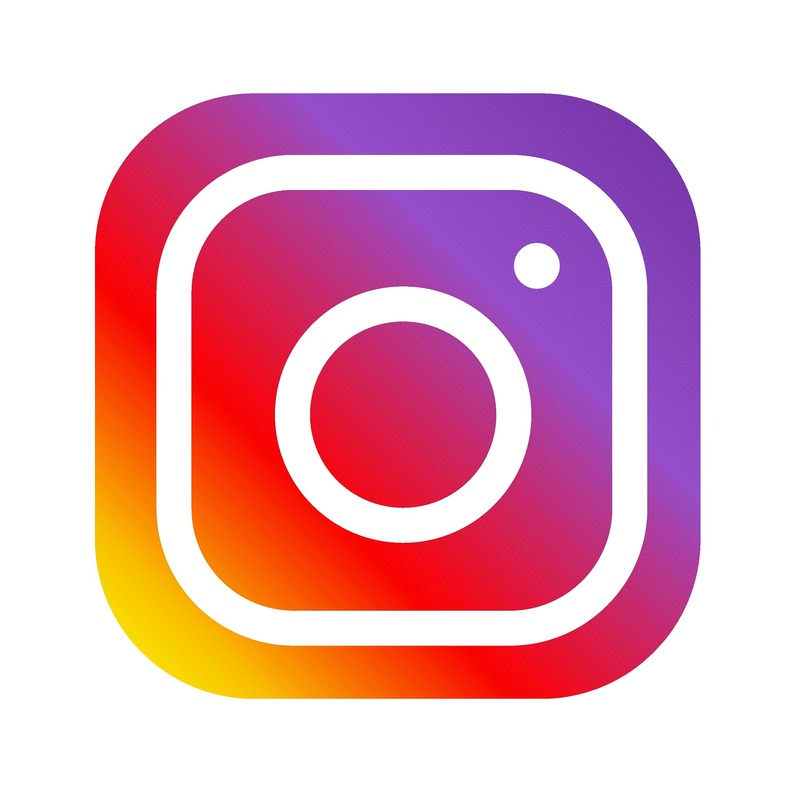 How are you using Instagram for your business? Would love to hear success stories or criticisms.